We have already spoken about the increase in popularity of videos on Facebook and how you can livestream for marketing purposes. But how about real estate videos for your real estate website? Here is what you need to know before hitting record. Before you rush out and invest a huge amount of money into expensive video equipment, you will need to answer a few questions first regarding your video strategy. Who or what will be featured in your videos? How long will each of your videos be? Will you employ the services of a professional videographer or do it yourself? Once you have answered these questions you can start by planning your videos. A good place to start is by filming an introduction - you can describe why you are passionate about real estate or introduce your agency by way of showcasing a few of the properties you are currently marketing and if you are filming outside the office, include shots of the community as well. Shorter is better when it comes to videos - no one has the time or in some cases the data to spend 10 minutes watching a video. Research has shown that a video of two minutes is optimal for viewer engagement, so keep the videos short, informative and entertaining. If you are uncomfortable talking in front of a camera, jot down notes beforehand so you have a plan in place for what you’ll say. Film the most beautiful neighbourhoods in your community. As a real estate professional, you have a larger amount of technology at your disposal than you might think to provide your prospects with visual examples of the neighbourhoods and homes you work in and are an expert on. Neighbourhood tours offer locals and relocating prospects the chance to get a full view of the surrounding community they’ll be living in, rather than just the home. Create a series of micro-advice videos — ones featuring quick tips or answering questions you are most often asked by your clients. These real estate videos can be relatively casual, shot in your office or whichever setting you’re most comfortable in. The goal here is to inform and put your prospects’ minds at ease through the level of knowledge you communicate. 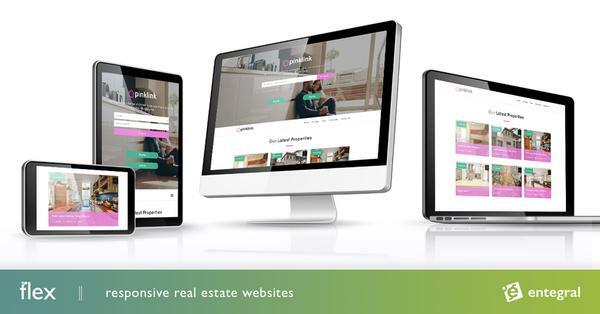 Include Call-To-Actions in your videos - for example with your Flex responsive site you have the option for property alerts and newsletters. You can ask viewers to sign-up for those to receive property news and the latest listings. Incorporate your agency contact info at the start and end of each video. Your agency’s logo, contact details, and any other information necessary to get in touch with you need to be visible in the introduction and conclusion of your video. You can choose to create a separate page to feature your brand’s details or add them in as footers to your videos. Once you have filmed your videos ensure that you promote each of your videos across your social media accounts. Video thrives on these platforms so virtually any type of video you create, be it a day in the life of a real estate agent film or an interview with a local restaurant owner will gain traction with your followers. 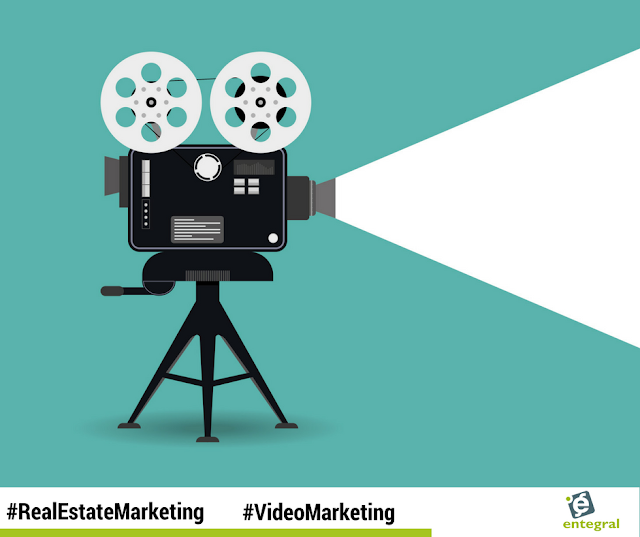 Understanding and implementing these tips and tricks will help you to make the most out of your real estate video marketing strategy so you’re able to not only improve your online reach but effectively attract, nurture, and capture your ideal prospects. Remember that Entegral offers free 360 virtual tours for real estate agents using our Office Management System, which will instantly enhance your listing.